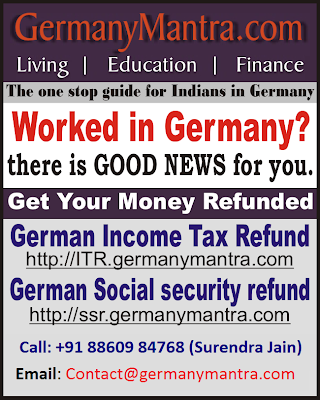 German income tax return for year 2018 started in January 2019. Tax return for 2015, 2016, 2017 & 2018 is possible. Get in touch with us. You have been working in Germany and worried about the education of your kids. We understand that its natural. We have dilemma that whether to send kids into English medium school or German medium. Which are good schools for pre-primary / primary. What is the curriculum? and there are so many other questions..
Now here is the place which provides you answers to all such queries. There is a website which list down English schools in Germany city wise. Click here. We also invite you to add you own experiences. Write to us and we will let you know how you can your own experiences here. Munich International School (MIS) upto 12th English Munich Schloß Buchhof, 82319, Starnberg, Munich, Germany UK, US, IB, curricula. IGCSE, SAT, IB exams.